This post is sponsored by Savings.com. All opinions are 100% my own and may differ from yours. I will only endorse companies like Footlocker, products like active wear, and services that I believe, based on my own experiences, are worthy of endorsement. As a family we try to keep active, whether it’s walking, playing tennis, hiking, playing basketball, or just any activity that we can do as a family. It’s good exercise that will help us to stay healthy with the added benefit of being fun. 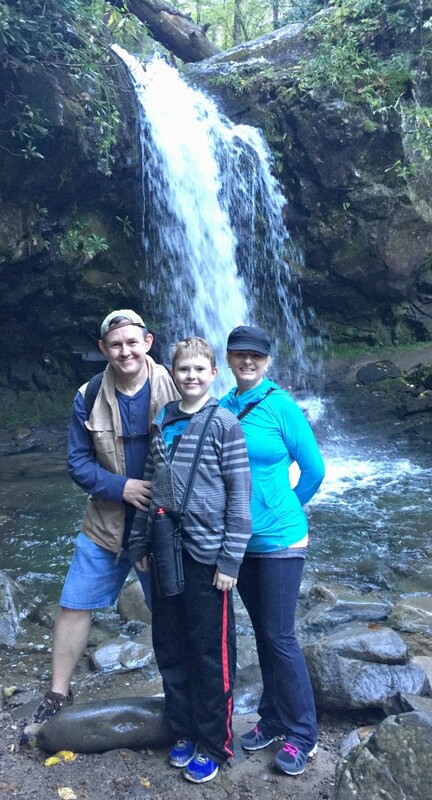 One of our favorite things to do as a family is hike. Having good footwear is crucial, especially if you hike often. We are fortunate enough to live near the Great Smoky Mountains, so we have a lot of beautiful trails for hiking. It’s important to have good active wear… from shoes, to clothes, to backpacks when it comes to hiking. I look for sales and coupons, especially since it can get pricey to dress a whole family with good active wear. I try to save all I can, when I can. 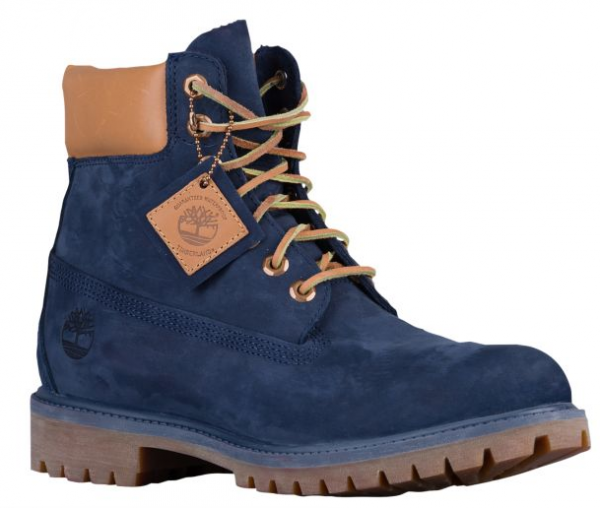 I love these Timberland waterproof boots for my husband and son. They will be perfect for hiking trails or crossing streams, keeping their feet dry. 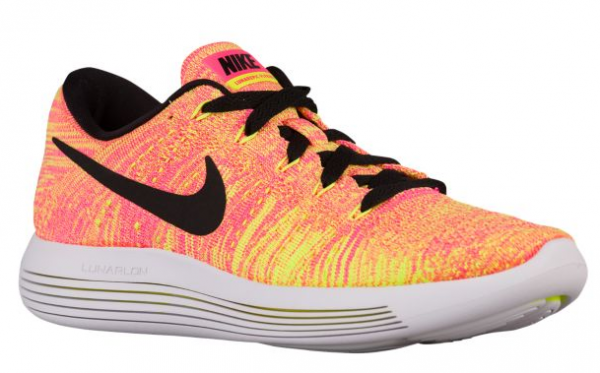 I’m wanting these Nike LunarEpic Low Flyknit shoes. I know that these sneakers are comfortable, well, I’ve never owned a pair of Nikes that didn’t feel great. I’m also in love with the colors. Right now you can save 20% off orders of $99 and more at Footlocker. By using Code: LKS16923. Code is good from today, 9/11 through 9/12. Some exclusions apply. If you like saving money as much as I do make sure you take advantage of this coupon before it expires. If you still have some back to school shopping to do this will be a great time to do that, too.